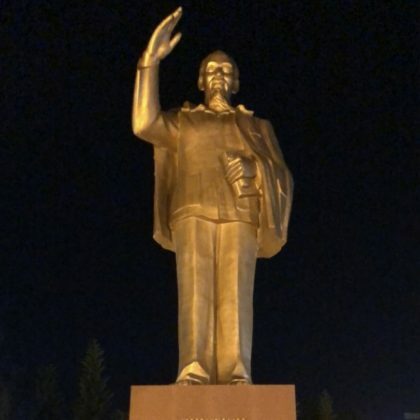 Naomi Campbell checked out the President Ho Chi Minh Statue when she was in Hồ Chí Minh, Vietnam in May 2018. 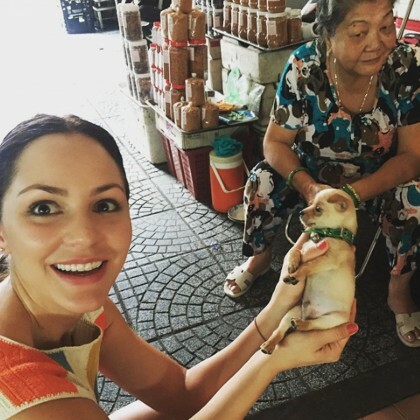 Katharine McPhee called The Reverie Saigon the “Most exquisite hotel I’ve ever been” to in June 2015. 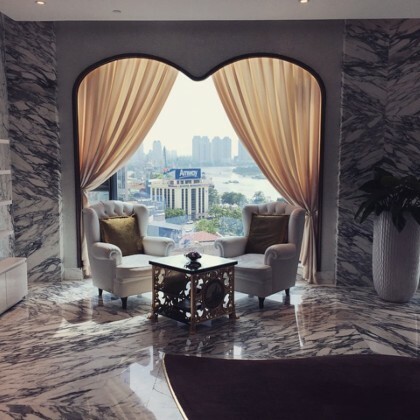 She shared a shot of its ornate hallway and spa as well as some star and heart-shaped fruit. 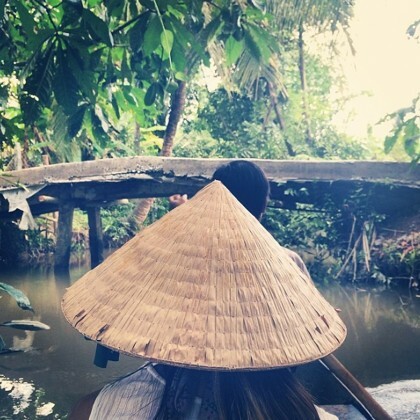 In June 2014, Jamie Chung said she “Had to wear the hat” while “visiting fruit farms an hour and a half south of Ho Chi Minh” thanks to Trails of Indochina tour company.